University of York is pleased to offer ten Vice-Chancellor’s scholarships for exceptional undergraduate and postgraduate taught students. 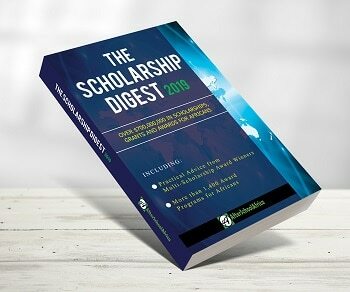 About the Award: These prestigious scholarships aim to reward and encourage exceptionally high-achieving students by offering a tuition fee discount to those expected to achieve AAA at A-level, 36 points in the IB (or international equivalents), or a First class undergraduate degree (or international equivalents). Applicants cannot hold a 100% tuition fee scholarship or be fully sponsored. As part of the application, you will need to provide 3 short statements of 250-300 words explaining why you would like to be considered for the scholarship. A panel of senior staff from the University will select the successful scholarship awardees. We aim to inform all applicants of the outcome of their scholarship application by late May.